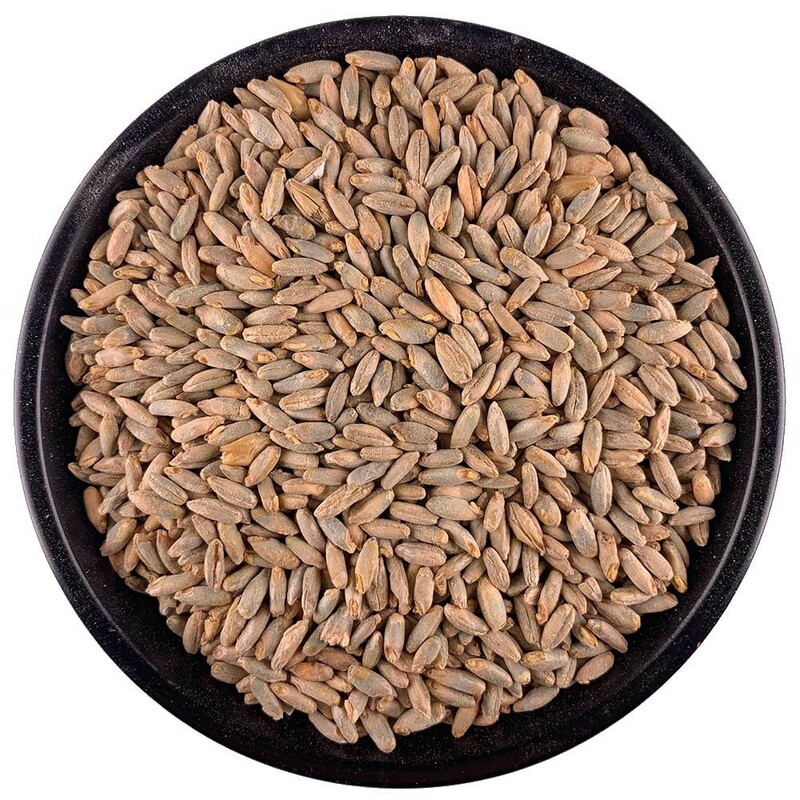 Rye Malt produces that special rye spiciness that’s a vital part of any rye beer style. Use this malt in Seasonal beer, Rye Ale, Rye Lager, or any top-fermented Rye beer. Use up to 50% of the total malt content of a recipe. Note: use of rice hulls is recommended to help prevent a stuck mash in recipes using more than 20% Rye malt.